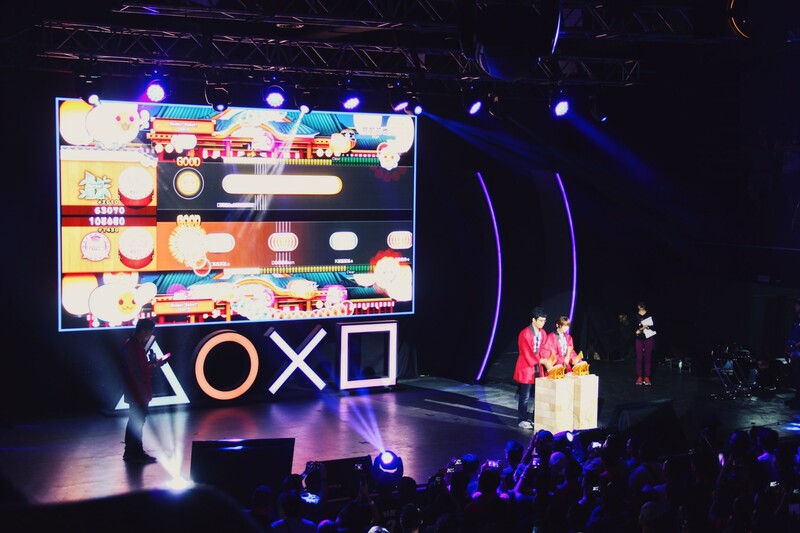 Asian gamers were abuzz last Saturday as Sony brought its PlayStation Experience to South East Asia for the first time in history. Held in Malaysia’s KL Live at Life Centre, the event showcased an array of upcoming games from both the Triple A and Indie scene with titles such as Matterfall, The Inpatient and Monster Hunter World rocking the scene. Following the trend of prior PlayStation Experience events, big name developers that worked on some of these games also made appearances to further elaborate upon their projects and to interact with their adoring fans. As the adage goes however; nothing is perfect, and the same can most certainly be said of this event that many hoped would’ve been handled more proficiently than it was. 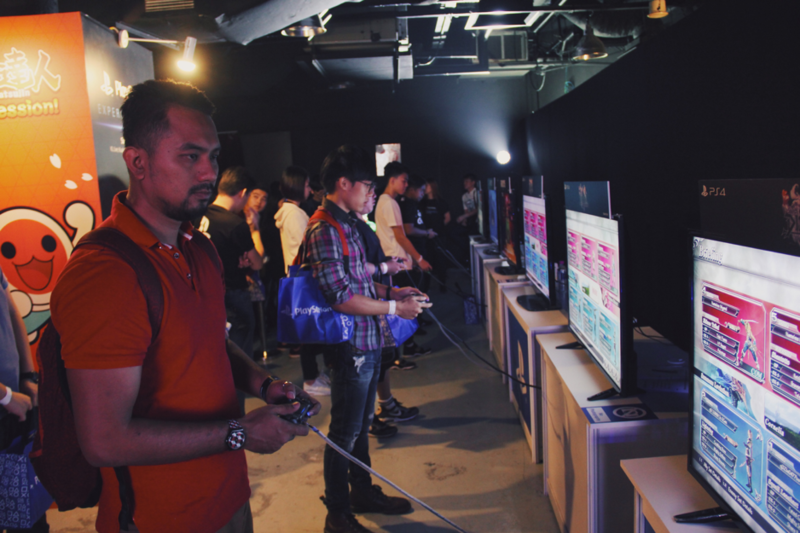 Mistakes are only valuable if we learn from them though, so let’s gleam through the good and the bad of Sony’s first ever PlayStation Experience in South East Asia. 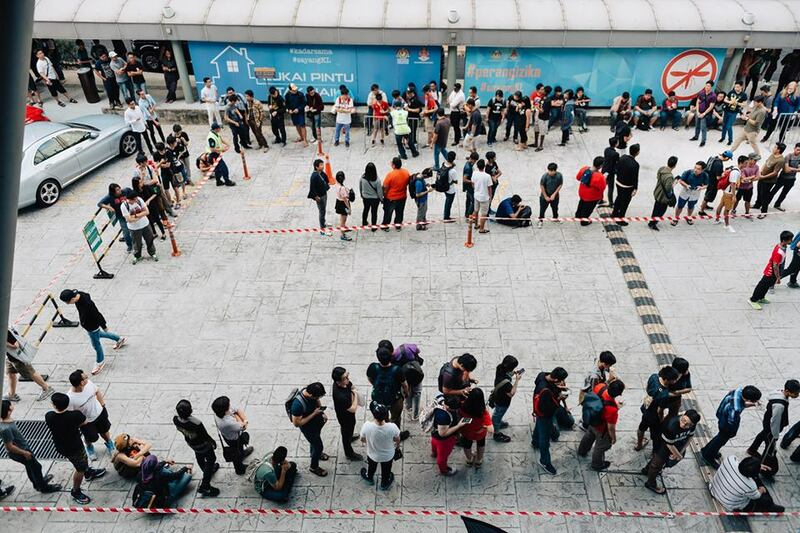 People from all over the country and even beyond reported having to wait hours upon hours to enter the venue, only to wait even more to play games as there were limited console booths available. At its worst, the queue began from within Life Centre and stretched out beyond the building all the way to Kuala Lumpur’s Raja Chulan station, which was 400 meters away. 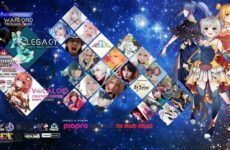 All this while being exposed to Malaysia’s sweltering afternoon heat and it’s no wonder that the PSX event page was bombarded with a stream of complaints. Basically, KL Live was pathetically undersized to handle this event. In comparison, previous PSX events were all held in large, major convention centres in their respective cities with the smallest venue being the Moscone Center in San Francisco, California measuring at over 700,000 square feet. KL Live however, measures in at just over 12,700 square feet. The stage was in the middle of the minute hall, meaning if people gathered in front of it (which they did); literally half the hall would be cut off from the other. Lines to specific games overflowed everywhere, blocking entrances to other games, blocking access to the 2nd floor and even blocking the exit. Lines began to mix with one another, no one knew what lead to where, it was just a huge mess. There would be no toilets and no food within the event hall; yes that’s right, if you sought to commit the unforgivable sin of eating or relieving yourself, you’d have to leave the hall and line up all over again. Someone likely thought this would mean people would come in and spend some brief time before leaving, thereby creating a continuous flow of people through the hall. This wasn’t the case however as many (including me) simply made sure we had done all our business before entering the hall, meaning there would be a great chunk of people within the event space that would not budge. Oh and if you wanted to play the lucky draw you’d have to leave immediately after you did so. Wonderful. Staff members at game stations were often unfamiliar with the games at their respective booths. Asking them further details on the game in question would often result in extremely basic responses with no further insight. Some staff members would not know how to guide players if they were stuck at certain points in their play through. I have personally seen people stare at a menu for over 2 minutes because it was unclear what they should do next and there was no one to guide them. As with most long queue cases, there were a few uncivilised individuals that chose to cut queues. Despite this happening in broad daylight, there was no one to stop this problem as staff members were too busy within the event hall. It wasn’t until afternoon that some traffic wardens began to help, but by then it was already a solid 4 hours into the event and the damage was done. The priority pass only allowed for those who had it to skip the main queue ONCE. You had no priority to play games and once you left the hall; that was it. It was a one use token and nothing else. The games presented at the booths were a great mixture of genres despite being small in amount. They ran well and were extremely fun to play too; definitely some wise choices here. Event programme flow was on point. Punctuality usually isn’t known in Malaysia, but PSX pulled it off very impressively. Stage events ended on time or even earlier and there was a great amount of control over the trailers and displays. Once the programme got rolling, the schedule was followed to a T.
Stage presentations were really great. A good presentation for games should always be able to ignite the spark of intrigue, to convince even the most pessimistic of players to consider buying your product. That was certainly the case this time. From Kazunori Yamauchi’s heartfelt talk about the new Gran Turismo Sport, to Ayano Ueda’s upbeat and enjoyable performance with Taiko No Tatsujin: Drum Session; audience engagement was at an all-time high and considering they just lined up for hours, that is a truly impressive feat. Venue was well cooled. Despite being packed tighter than a can of sardines in a trash compactor, KL Live surprisingly enough managed to stay cool under pressure. The hall didn’t feel stuffy at all and maintained a comfortable temperature throughout the event. This sounds like a really weird thing to praise, but not having to attend an event in a hellhole is probably a good thing for all involved. Great goodie bags. This is Sony putting the PlayStation brand to good use. The haul included in the goodie bags was truly the stuff of geek dreams ranging from cute PlayStation paperclips to an exclusive event tee. It’s just a shame that they were only limited to the first 300 attendees who entered. And that’s it from our end! Who knows where the PlayStation Experience will head next in Asia? We certainly hope it’s at a bigger place next time. Tell us what you think in the comments and do check out our brief coverage on some of the games shown off at PSX SEA here. 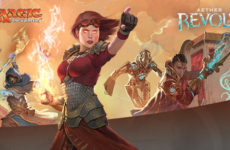 Previous Post Her Majesty’s Mansion Returns With A Magical Twist – Enter Elemental Bytes! 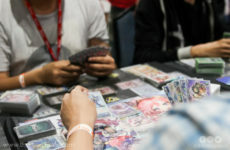 TAGCC 2018 Bushiroad Focus: Cardfight Vanguard, Weiß Schwarz & Future Card Buddyfight!